You might have experienced the presence of a negative energy that disrupts your well-being and positivity. This might be the negative energy, intentionally directed towards us through the jealous thoughts, feelings and emotions of other people, envious of our accomplishments. Generally, we are aware of this ominous presence, radiating through the anger and jealousy harbored for us by the people we interact with. Signs range from uneasiness to physical manifestations like stomach ache, fatigue, disturbing dreams, troubled sleep and fatigue. To ensure that it is a genuine case of external intervention, you should meditate and rid your mind from all stress and usher in calm and balance. The most common committers of energy attacks, they lead a miserable life and refuse to take charge of their own wrong doings. On the slightest of excuses they blame it upon others, refusing to take charge of the situation. Their dark energy needs constant replenishing and they feed off from the energy fields of other people. They make strategic attacks, verbally demoralizing and create this negative environment that matches their darkness. Emotional vampires target the soft-hearted, sensitive people and so empaths are at a greater risk of vulnerability. They are the major source of energy nutrition to them as they can easily be emotionally manipulated. Empaths are also known to be benevolent and expect nothing in return, an attribute that suits the needs of these vampires aptly. It is true they cannot infiltrate our boundaries when our energies are brimming. But with prolonged association and debates and by catching us off guard; they drain us of our positivity. If we give them unobstructed attention and access to our energy field, they slowly percolate their toxicity in our systems. Empaths naturally exude compassion and care for others and so their emotional vibrations are mostly at a high. But they are also naïve and fall into the trap of the vampires quite unsuspectingly. These vampires slowly seep into their system. This is how by preventing the empath’s vibration into reaching a certain high the vampires feed off from their source. Empath’s have a hard time protecting their energy force and when it reaches critical low, the remaining of it gushes out at full force. 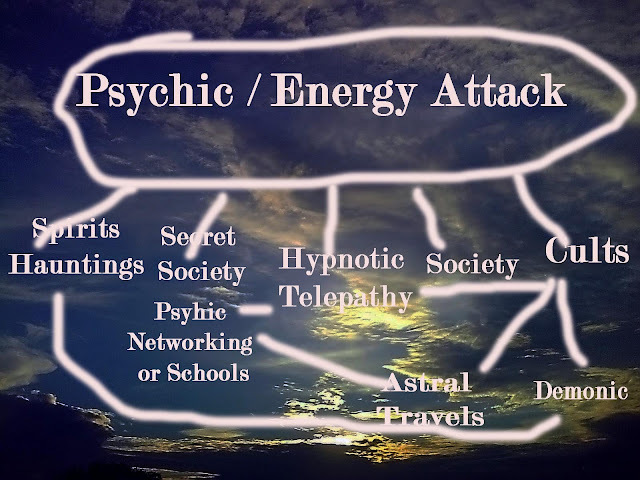 As they do not guard their energy, they are the prime victims and sufferers of unsuspected energy attacks. What to do when under attack? It is important not to be terrified by such attacks as instead of fighting back the negativity, we are contributing to it and tipping the balance far off. This in turn makes the aggressor, the person attacking us much stronger and they will have a greater influence on our behavior. While perceiving them as a force to be reckoned with and avoided, involuntarily we turn ourselves into their mirror image. So our primary objective should be to maintain our energy vibrations and preventing it from being low. It is our low vibrations that attract the vampires. And even if we hit a low, be sure not to bottle up your emotions and emotionally drain yourselves to the point of exhaustion, just for the sake of keeping up with the charade. A positive mindset and a healthy outlook is what we need to choose for ourselves to ward off such attacks in future. We have to seek out and adopt the healthier alternative. I hope you’ve been enlightened by this article. Share this with your friends and family to spread the awareness.